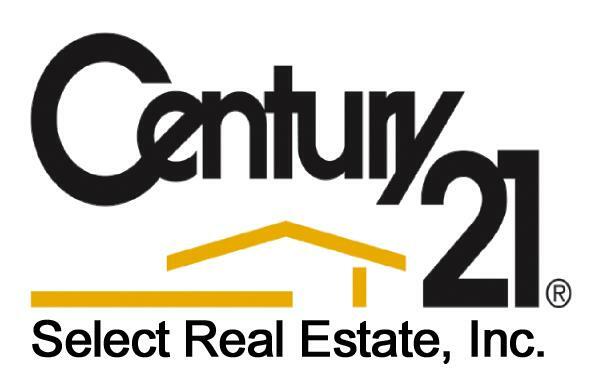 Hello, I am Janet Gaut with Century 21 Select Real Estate of Pollock Pines. Thank you for logging onto my web site. 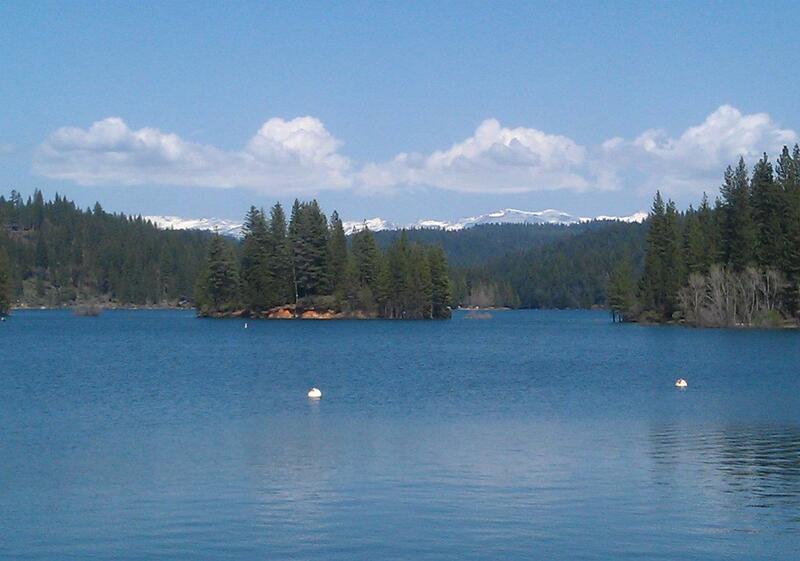 Consider this site your source for El Dorado, Sacramento and Placer County real estate. business. I invite you to contact me. I would be happy to assist you with this important transaction. contact me as I am more than willing to help. I am never too busy for your referrals. Save my website and visit often.